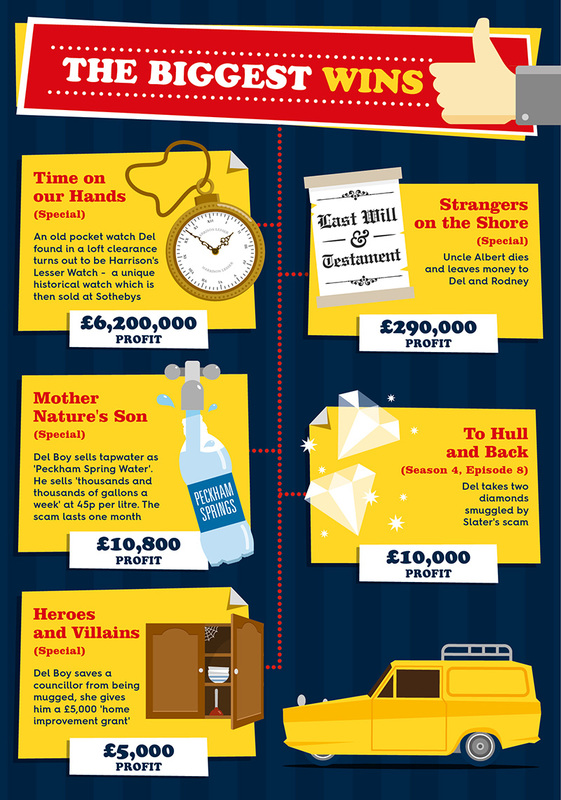 Just how good a businessman was Del Boy Trotter? 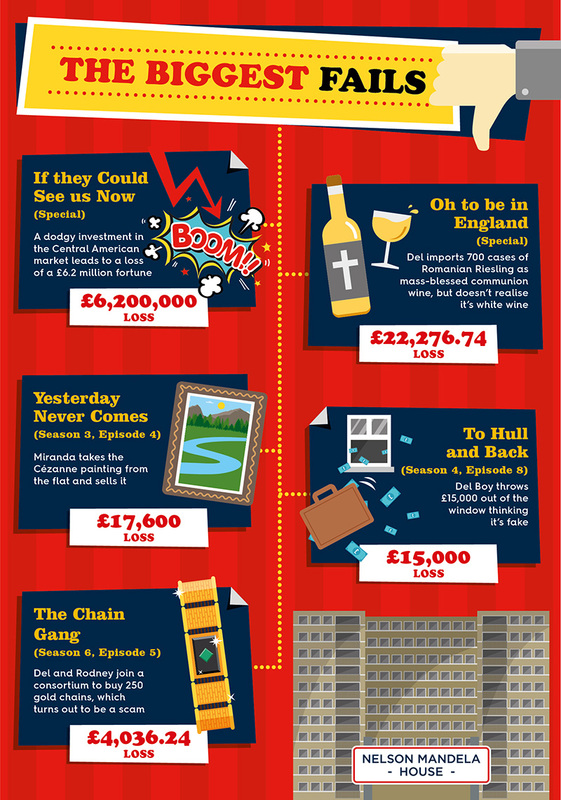 Inspired by the Only Fools and Horses musical, some financial experts have crunched the numbers. 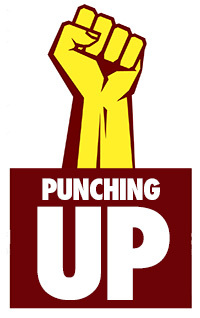 And after seven series, Trotters Independent Traders was a remarkably precise £37,915.48 in the red. The financial situation looked better after the specials, in which they gained £6.2 million through the sale of Harrison’s Lesser Watch. 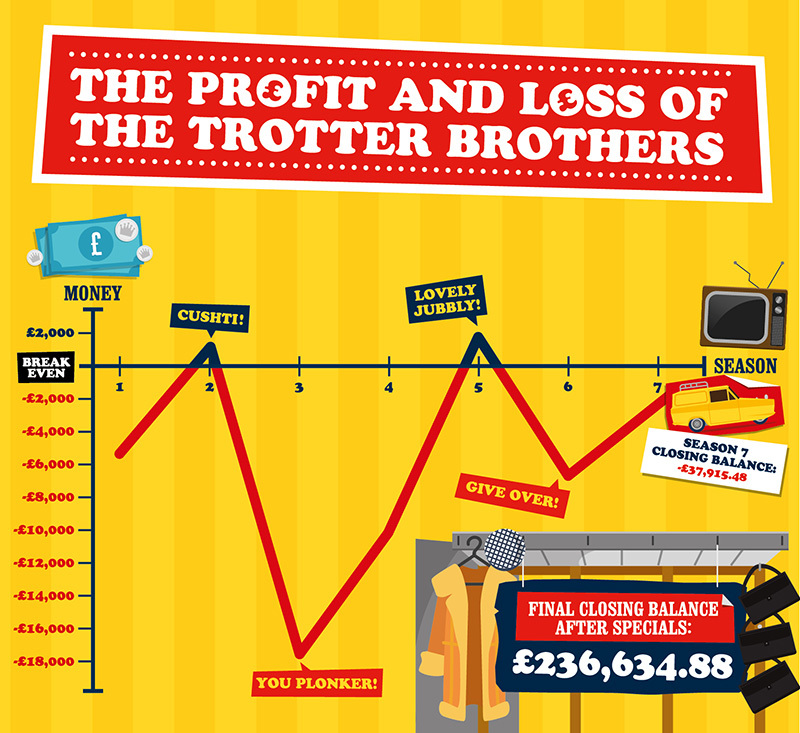 The research, from print company Instantprint, highlighted the biggest wins and losses for the Trotter brothers. And this is how it played out in graph form, season by season.